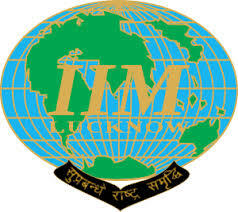 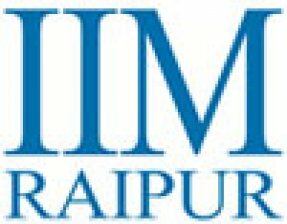 Given below is the list of Top IIM Colleges in India 2019 with rankings for MBA. 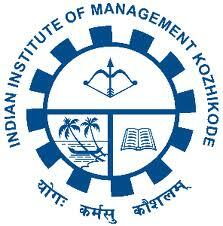 Indian Institutes of Management's (IIM's) are a dream of every management aspirant. 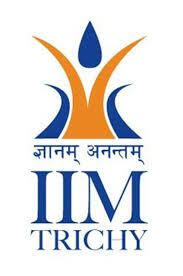 Apart from creating and maintaining the best standard in terms of education and study, these institutions of national importance are also a gateway to the best and most lucrative management careers. 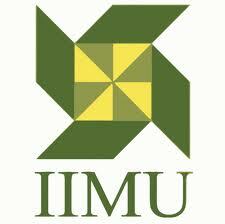 Getting admission to the top 5 and 10 iim institutes is not easy. 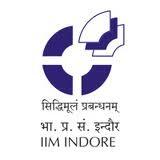 You have to appear for CAT Exam and prepare for it months in advance.